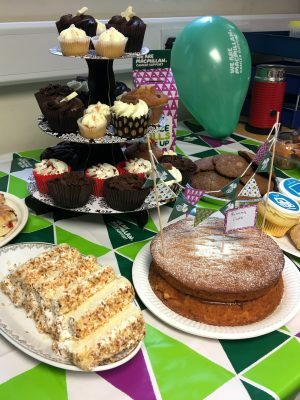 Along with many businesses and locations throughout the UK, on 29th September 2017 Preservation Treatments held our annual Macmillan Coffee Morning. Several office staff, and their families, baked cakes and biscuits for the occasion which were enjoyed by all. 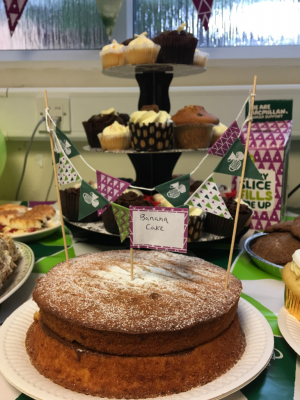 Preservation Treatments are proud to announce that a brilliant total of £72.00 was raised for Macmillan Cancer Support during the event. We are delighted to have raised money for such a worthwhile cause, which is close to so many people’s hearts. Information on ways to get involved can be found at Macmillan’s website here. We would like to take this opportunity to thank everybody involved.